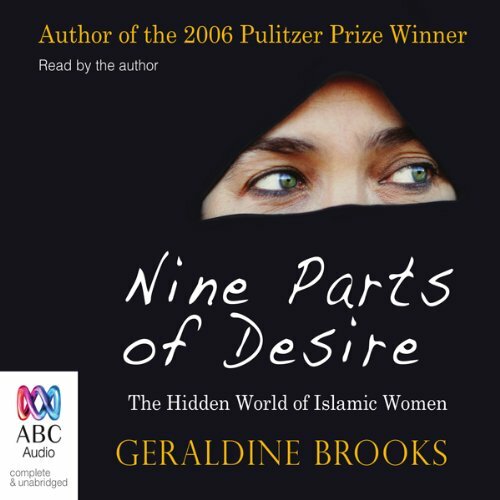 Showing results by author "Geraldine Brooks"
Nine Parts of Desire: The Hidden World of Islamic Women is the story of Brooks’ intrepid journey toward an understanding of the women behind the veils, and of the often contradictory political, religious, and cultural forces that shape their lives. 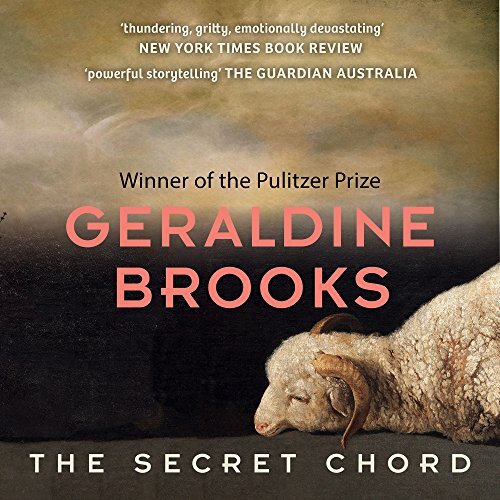 In fundamentalist Iran, Brooks finagles an invitation to tea with the ayatollah’s widow—and discovers that Mrs. Khomeini dyes her hair. 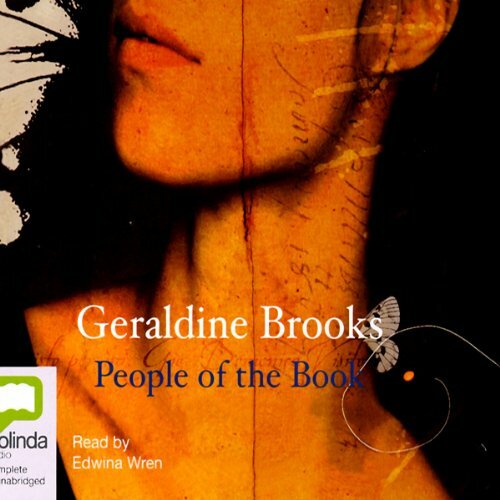 With more than two million copies of her novels sold, New York Times best-selling author Geraldine Brooks has achieved both popular and critical acclaim. 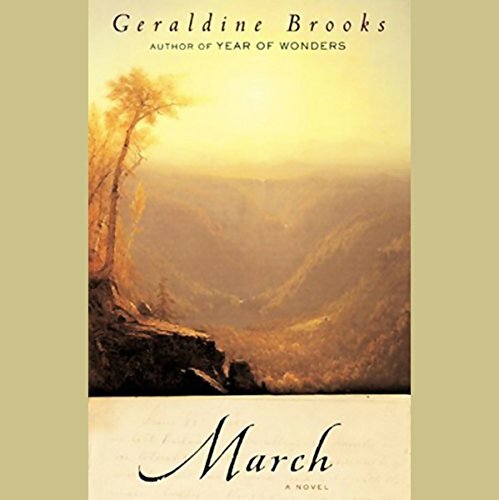 Now, Brooks takes on one of literature's richest and most enigmatic figures: a man who shimmers between history and legend. 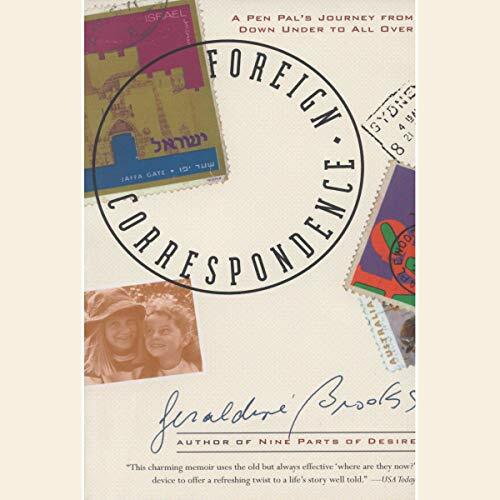 Peeling away the myth to bring David to life in Second Iron Age Israel, Brooks traces the arc of his journey from obscurity to fame, from shepherd to soldier, from hero to traitor, from beloved king to murderous despot and into his remorseful and diminished dotage. 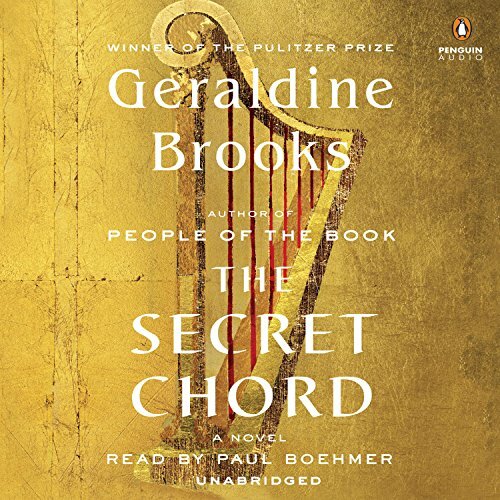 Another good entry into fiction! 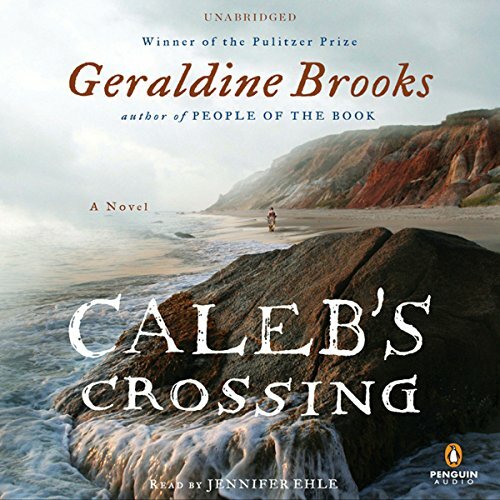 Brooks discusses her latest historical novel with award-winning journalist John Hockenberry, the host of WNYC's new morning show, The Takeaway. 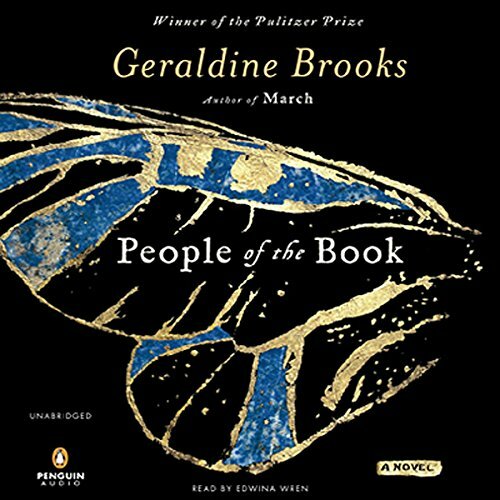 The book, inspired by a real rare illuminated manuscript, imagines its life from its creation in medieval Seville to the present, through the lives of the people who come into contact with the book. 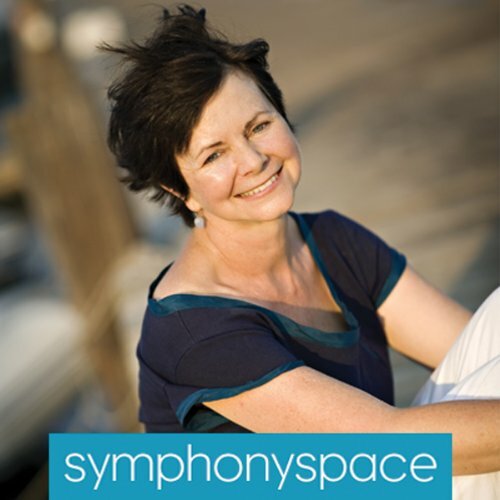 Actress Rita Wolf will perform an excerpt. 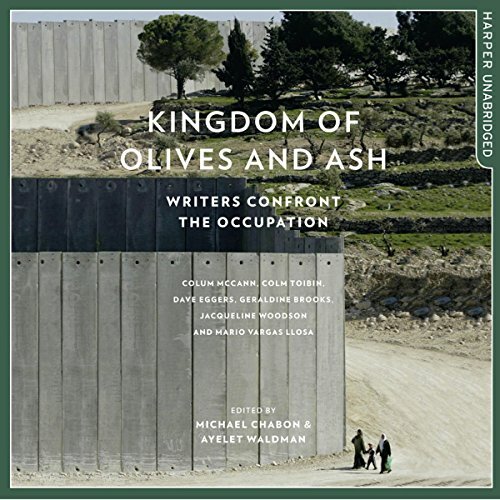 In 1996, Hanna Heath, a rare-book expert, is offered the job of a lifetime: analysis and conservation of the famed Sarajevo Haggadah, which has been rescued during the Bosnian war. Priceless and beautiful, the book is one of the earliest Jewish volumes ever to be illuminated with images. 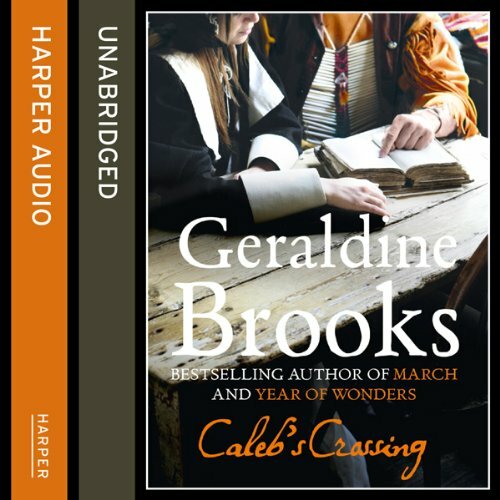 When Hanna discovers a series of artifacts in its ancient binding, she begins to unlock the book's mysteries. 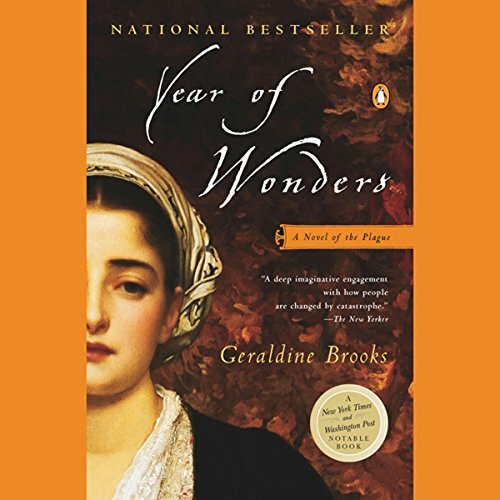 The reader is ushered into an exquisitely detailed past, tracing the book's journey from its salvation back to its creation. 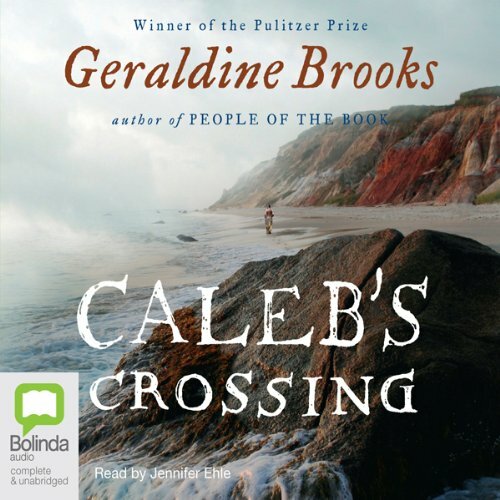 Pulitzer-prize winning author and journalist Geraldine Brooks talks about the concept of home and where the heart really is. The Boyer Lectures have been going since the early days of the Australian Broadcasting Commission (this is the 52nd year). 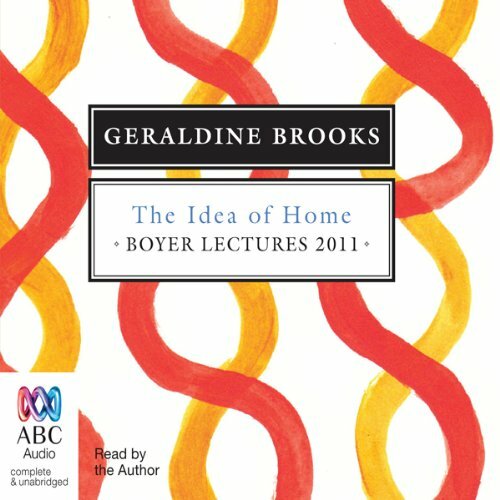 Every year, the ABC board invites a prominent Australian to present a series of radio lectures, expressing their thoughts on major social, cultural, scientific or political issues.